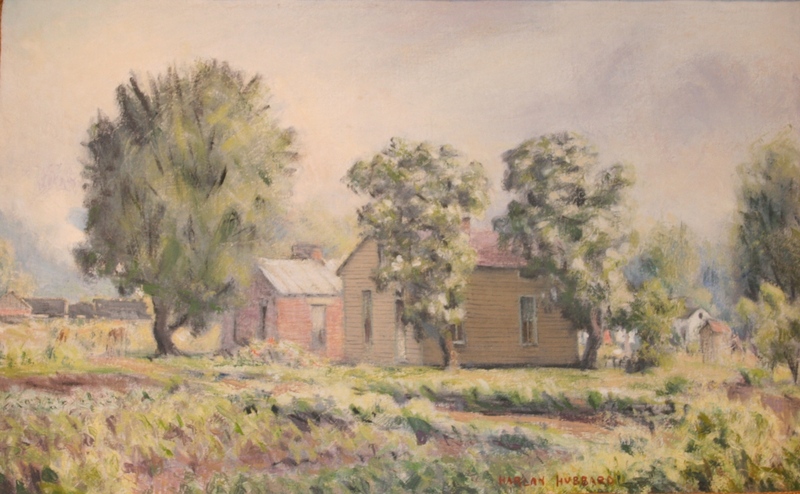 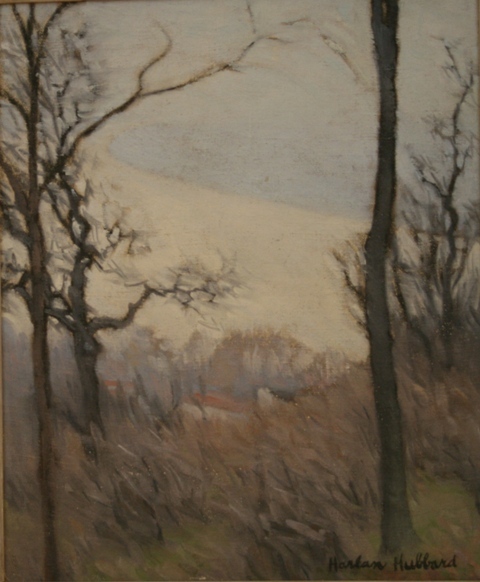 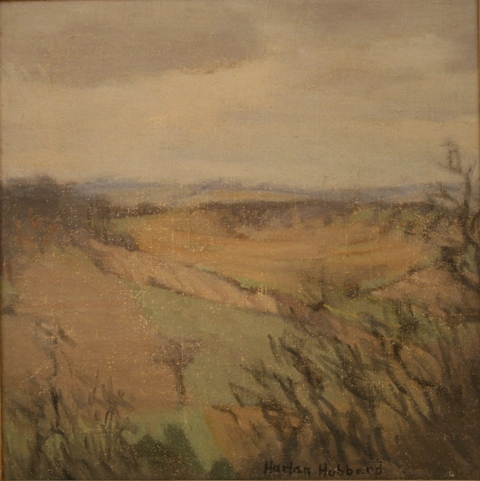 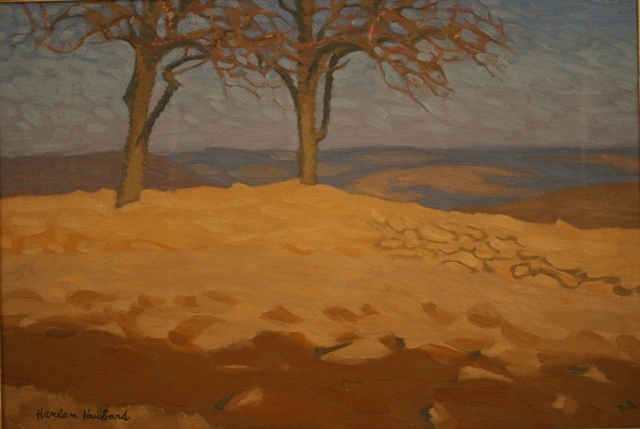 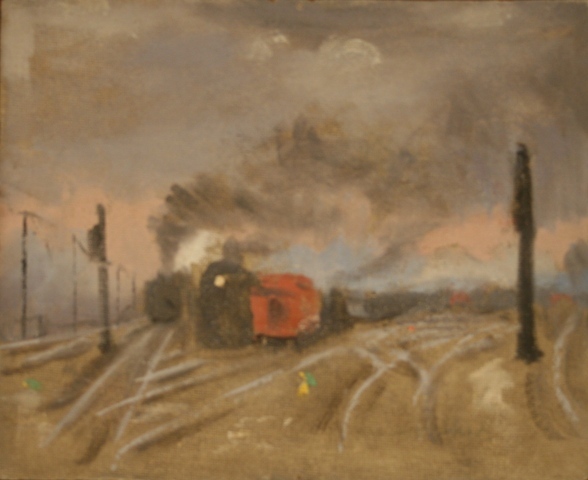 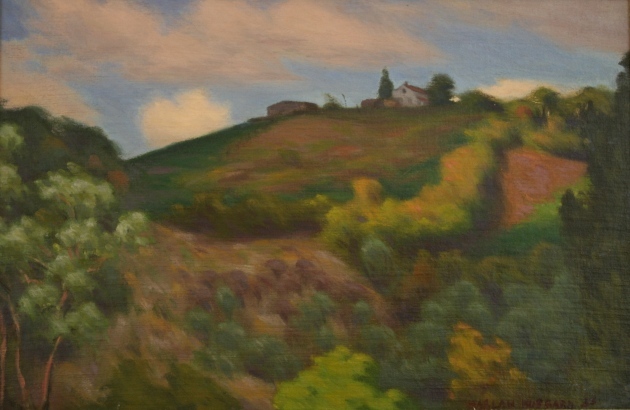 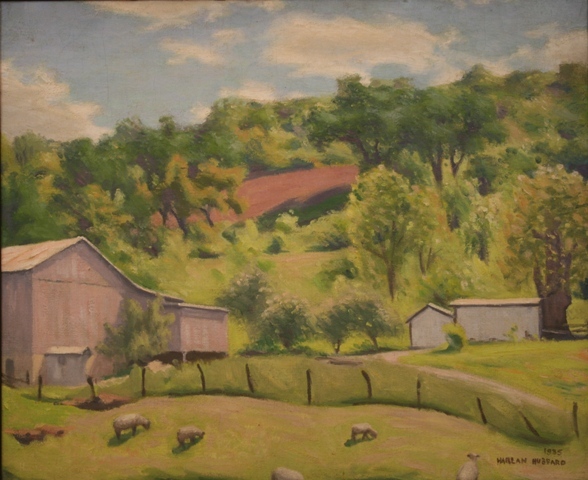 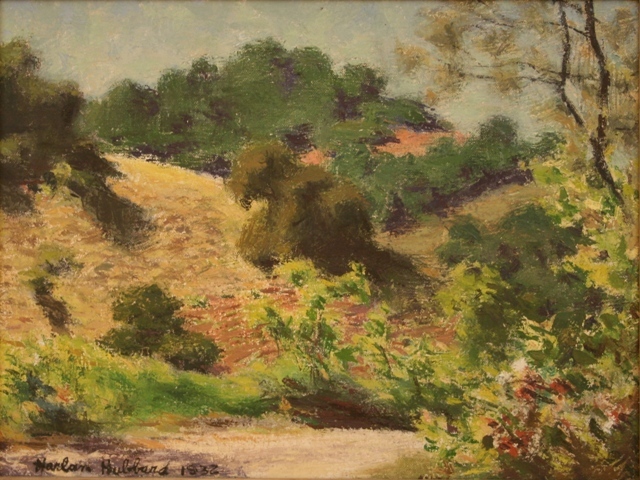 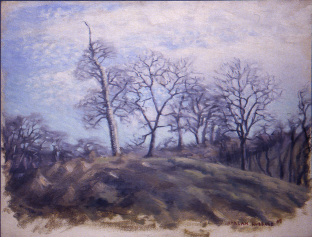 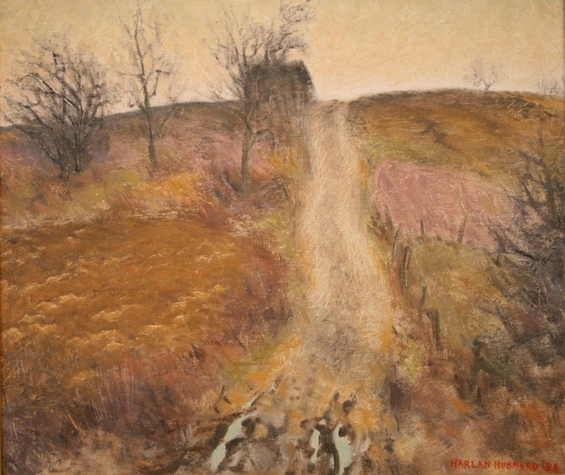 This page contains images of Harlan Hubbard's paintings in private collections. 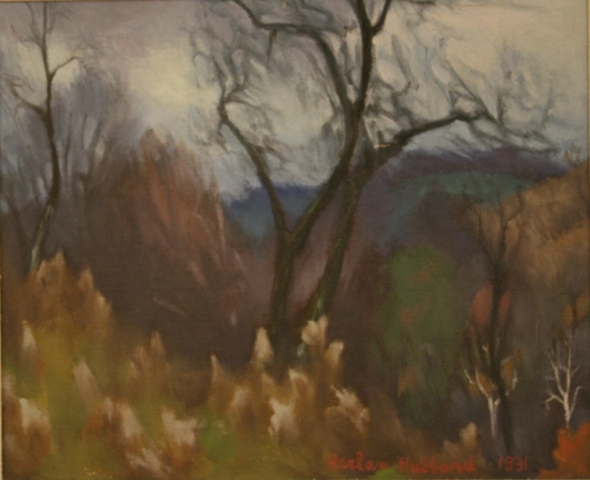 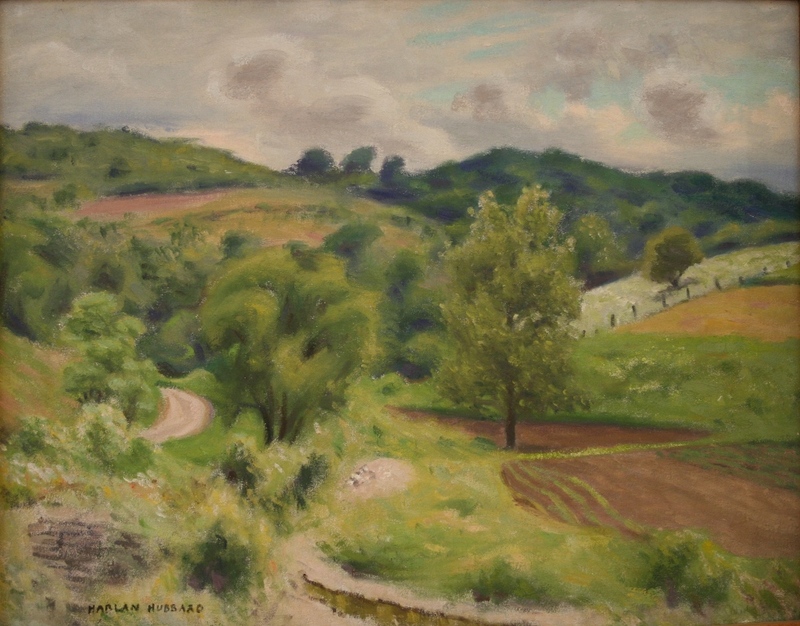 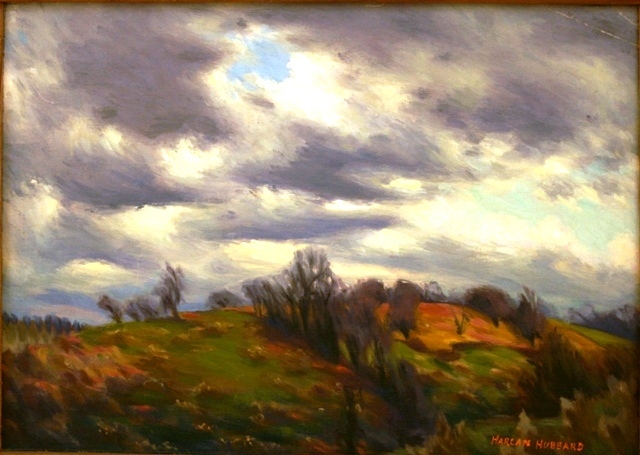 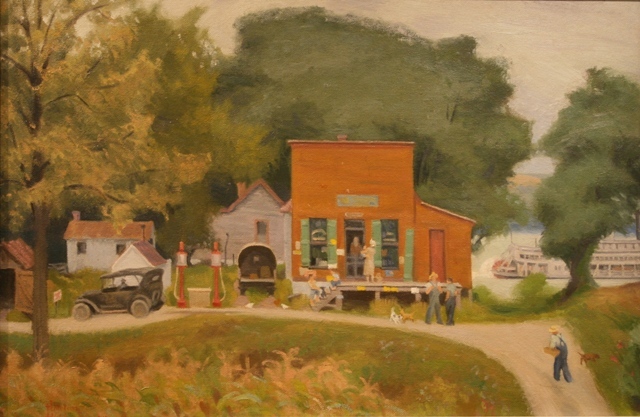 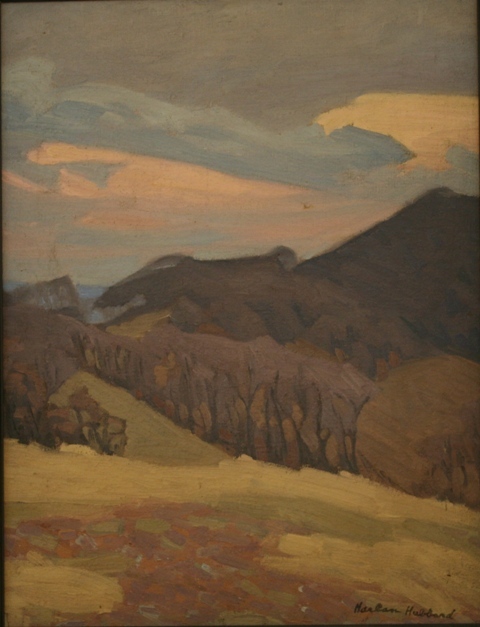 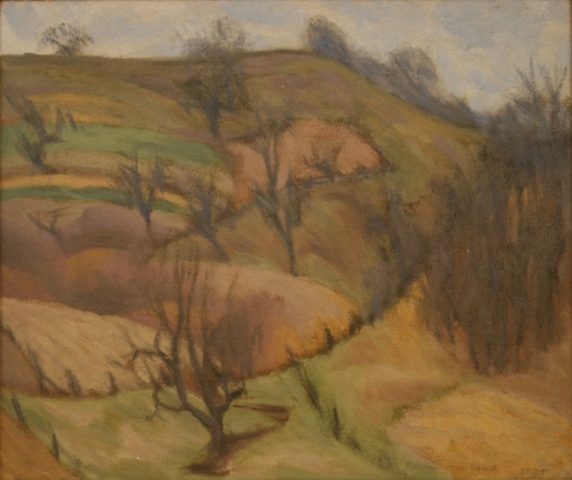 They were exhibited as "Harlan Hubbard: a life in the landscape", at the Hopewell Museum, in Paris, KY, in 2008. 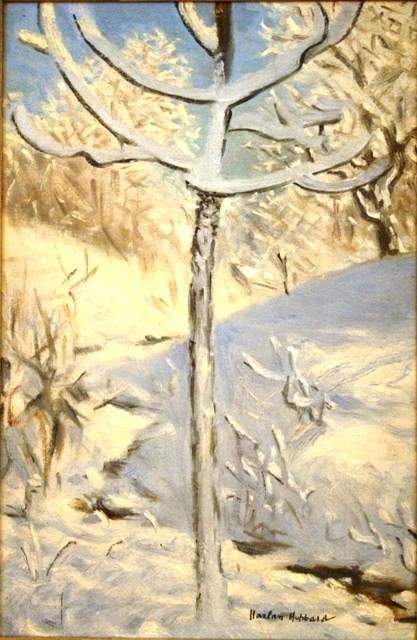 The images are protected by copyright PLEASE DO NOT REPOST!